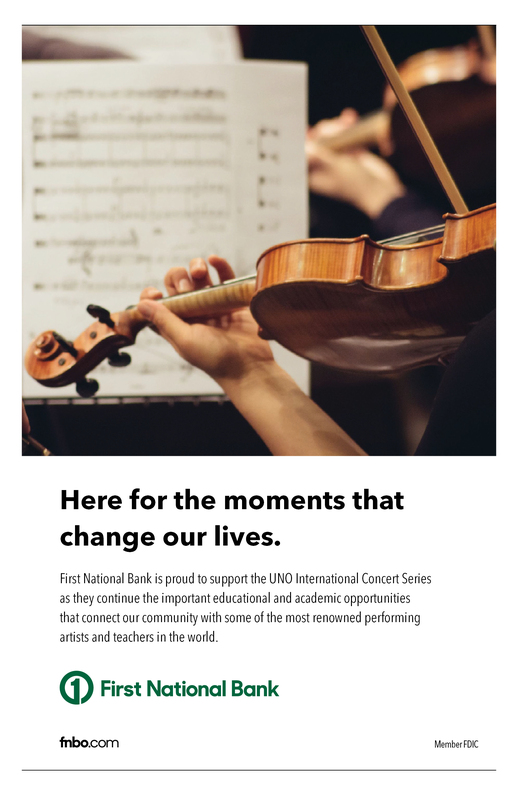 The UNO International Concert Series is proud to present the fourth concert of its inaugural season in collaboration with the Band, Orchestra, and Choir Honor (BOCH) Festival. 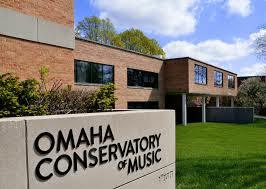 UNO School of Music faculty members maintain an active performing and teaching schedule. 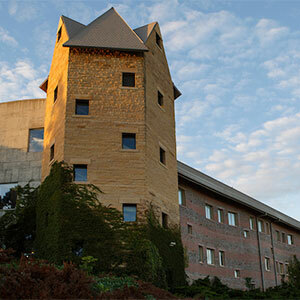 They are comprised of renowned teachers and performers committed to the academic and artistic development of students throughout the United States and around the world. 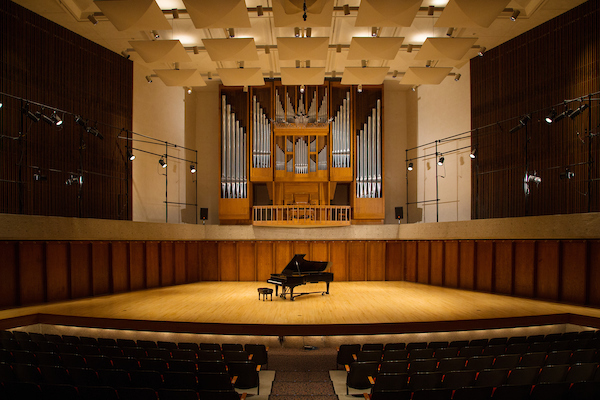 Faculty ensembles include the Brass Quintet Plus One, I the Siren, Jazz Combo, Maverick Ensemble, and Zephyrus, among others. 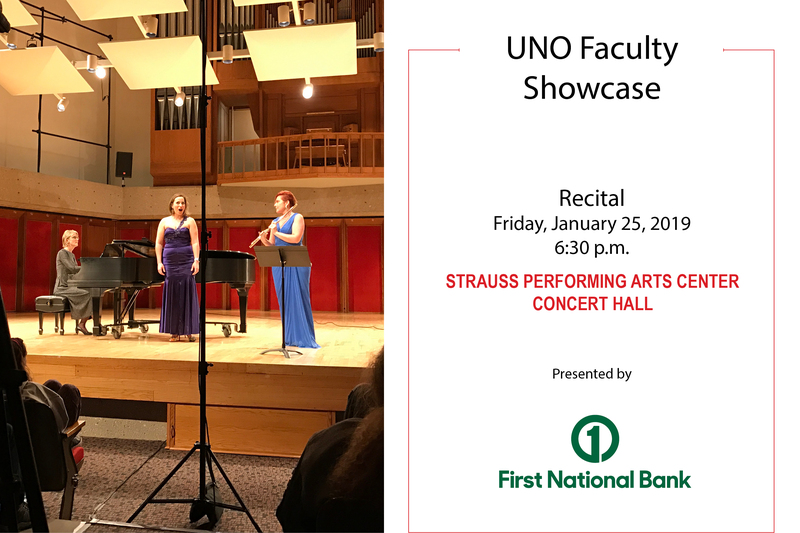 Join us for a inspiring evening filled with music from varied eras, featuring our own UNO School of Music faculty.